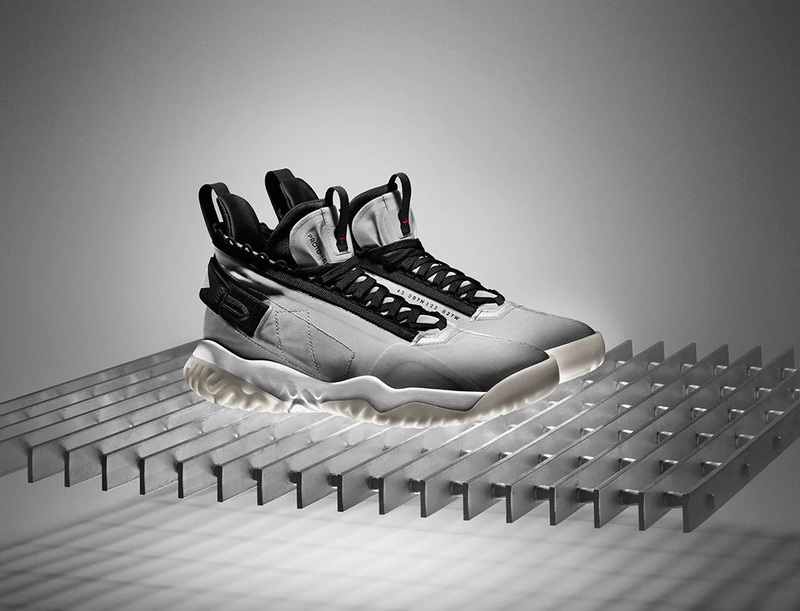 Jordan, the Jumpman brand has three new styles dropping: the Proto-Max 720, Proto-React, and Apex React. All feature innovative Nike footwear technologies—like FlyKnit as well as AirMax and React cushioning plus the brand’s unmistakable urban style. The whole trio goes on sale April 1. 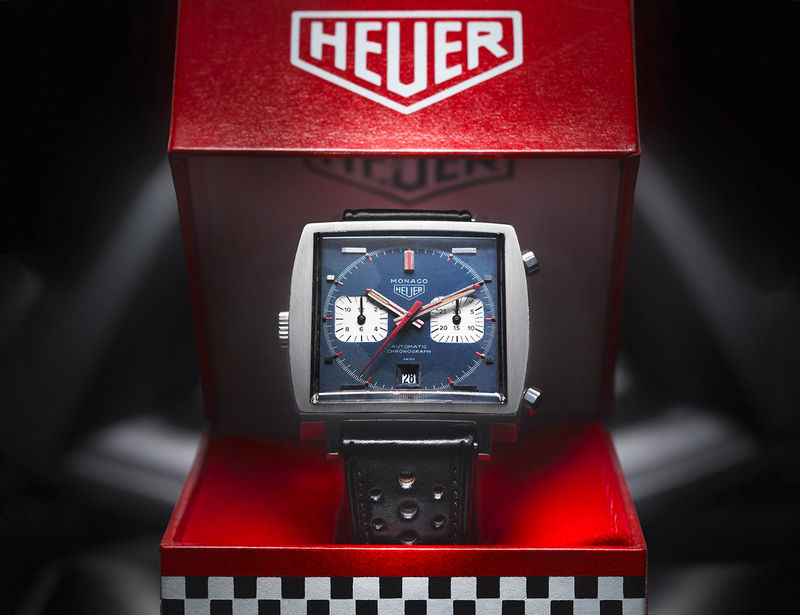 To give its iconic Monaco automatic chronograph a proper 50th anniversary celebration, Tag Heuer is releasing a new commemorative model as well as a collector’s coffee table book, Paradoxical Superstar; a celebration of the groundbreaking watch and its creation, the many famous fans of the OG square sport watch, and even images from the classic McQueen film Le Mans, in which it first appeared. Available May 2019. 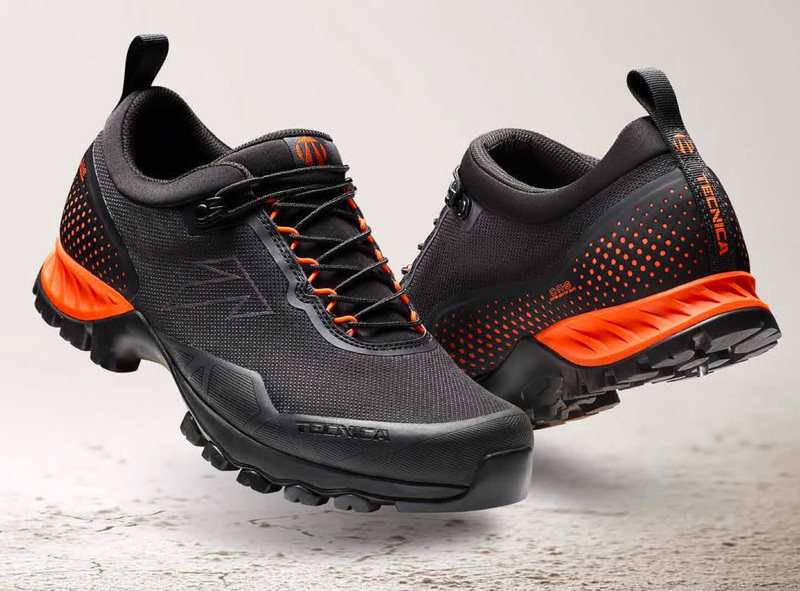 Touted as the “most comfortable shoe ever made,” the Plasma S from Italian footwear innovators Tecnica, is a rugged, all-terrain hiker featuring adaptive fit technologies. The C.A.S. upper & footbed make it the first heat-customizable low-cut shoe on the market. Built around the anatomical Forge last, the shoe offers unrivaled out-of-the-box fit. 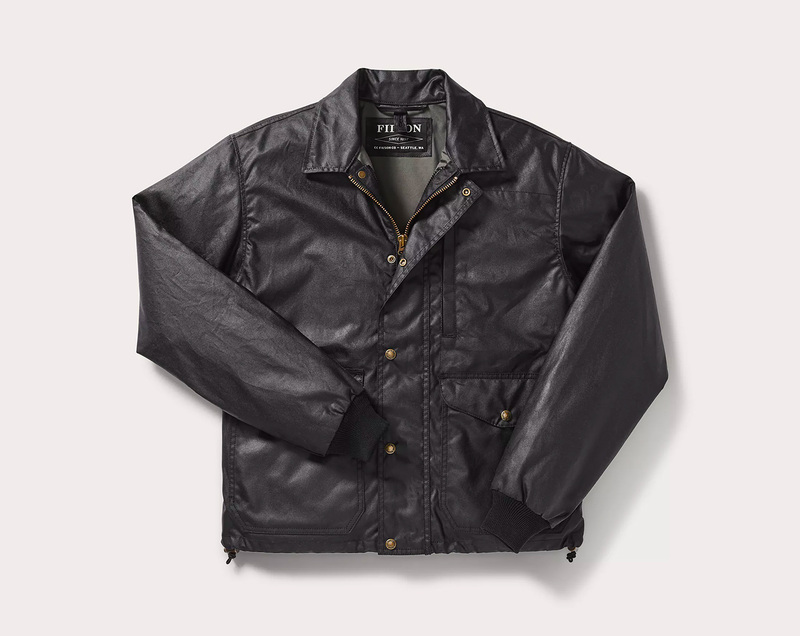 The GTX model is also available, featuring weather-resistant Gore-Tex construction. 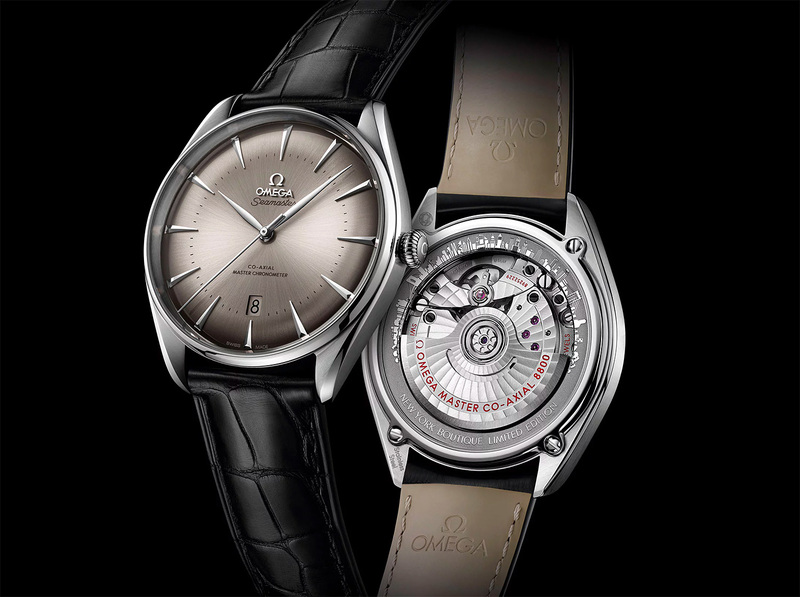 In an edition of only 399 pieces, the Omega Seamaster Exclusive Boutique New York Limited Edition watch is a slim, sophisticated 39.5mm classic that pays homage to the Big Apple with unique details throughout. An engraving of the iconic skyline on the inner ring surrounds the Master Chronometer Caliber 8800 movement visible through the case back. Its gray dial is subdued and slightly domed, featuring a date window. The dial, hands, and indices, are all made of white gold. 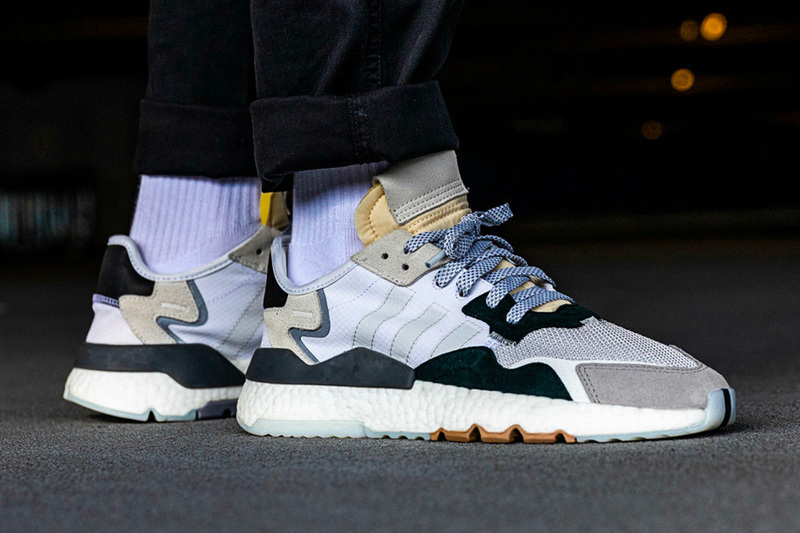 Blending retro styling and classic materials with their modern Boost technology midsole, Adidas Originals now has two new colorways of its Nite Jogger shoe up for grabs. 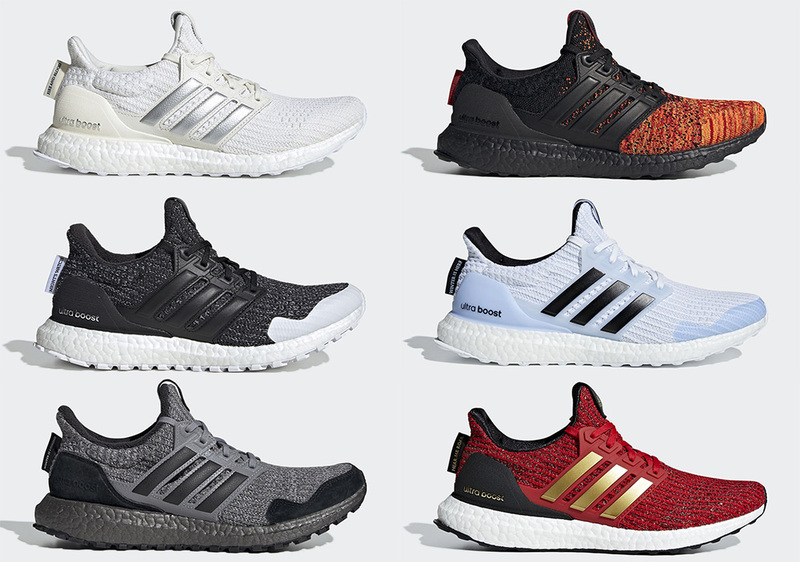 The mixed material upper features suede and mesh while the Boost midsole is mated with a multicolored rubber outsole. Available in white/gray & core black/carbon. 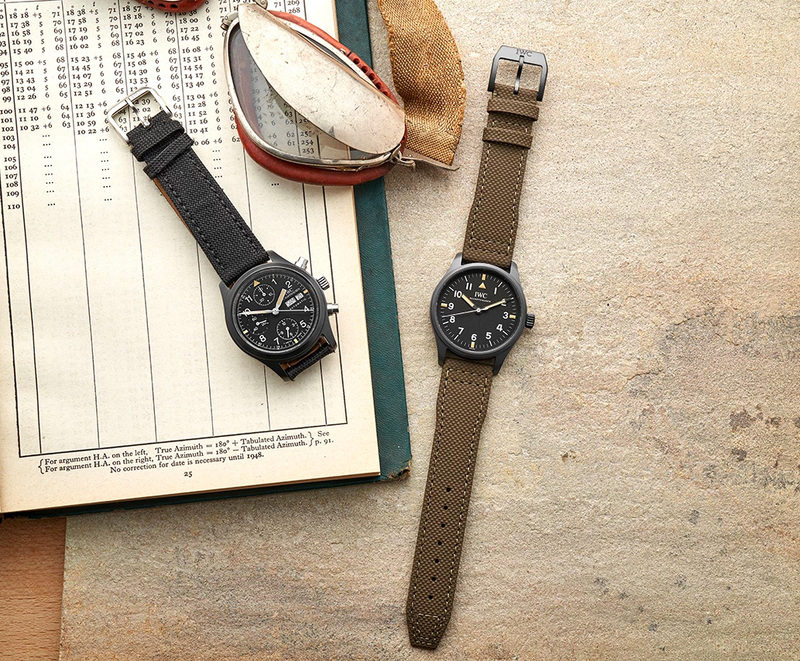 The watches worn by members of the British Ministry Of Defense are made by Bremont. 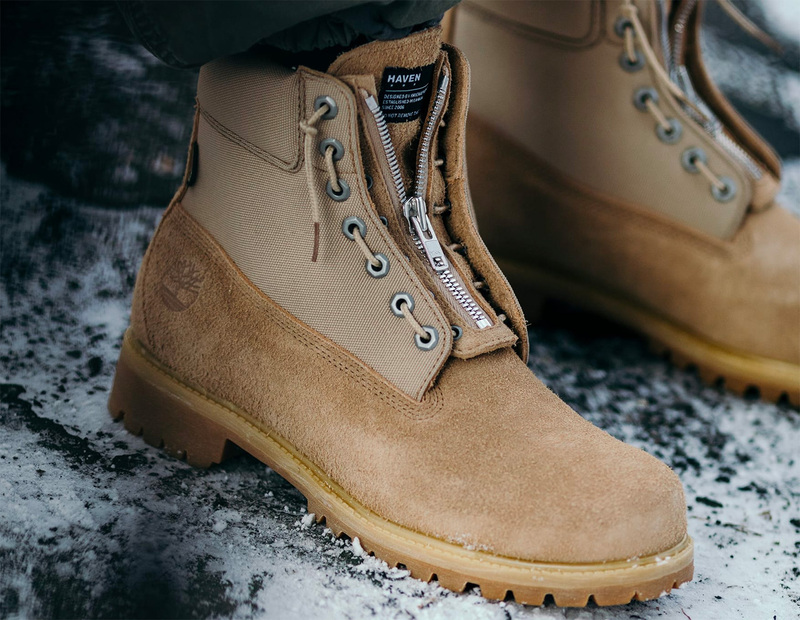 The brand’s long-running relationship with the British Armed Forces gives them the freedom to use official symbols, signs, and Heraldic Badges from all three branches. 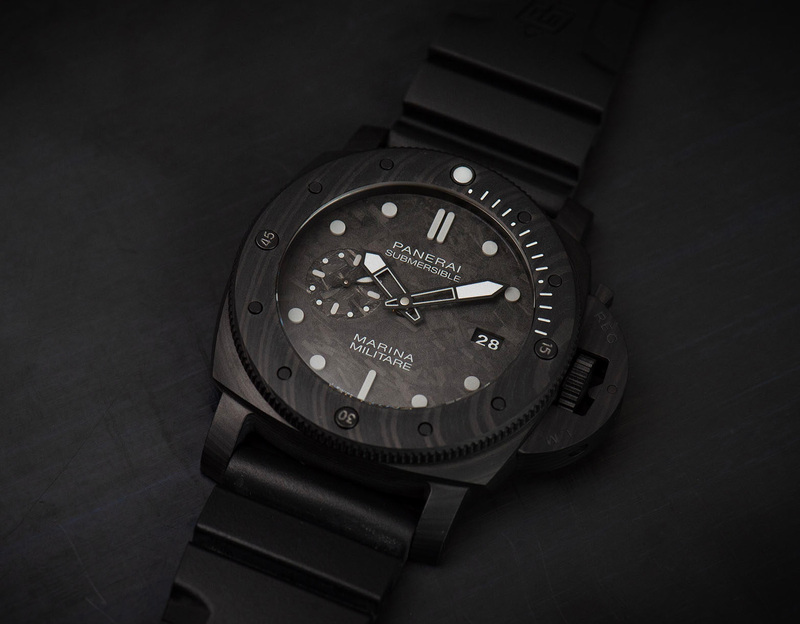 Their all-new MoD-approved Armed Forces collection is comprised of three new models: the Army-inspired Broadsword, the Royal Air Force Arrow, & the Royal Navy Argonaut dive watch. 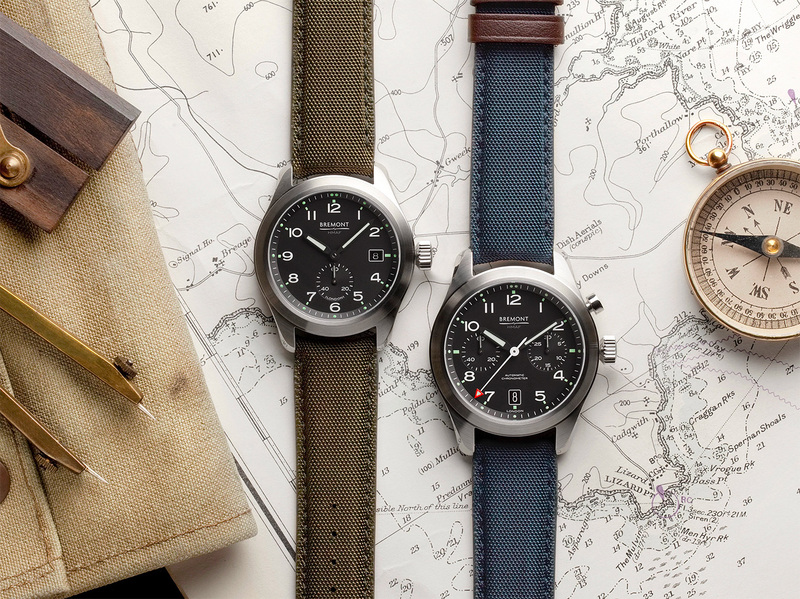 All three feature UK-made stainless steel cases, modified caliber automatic movements, and branch-specific design details unique to each model. 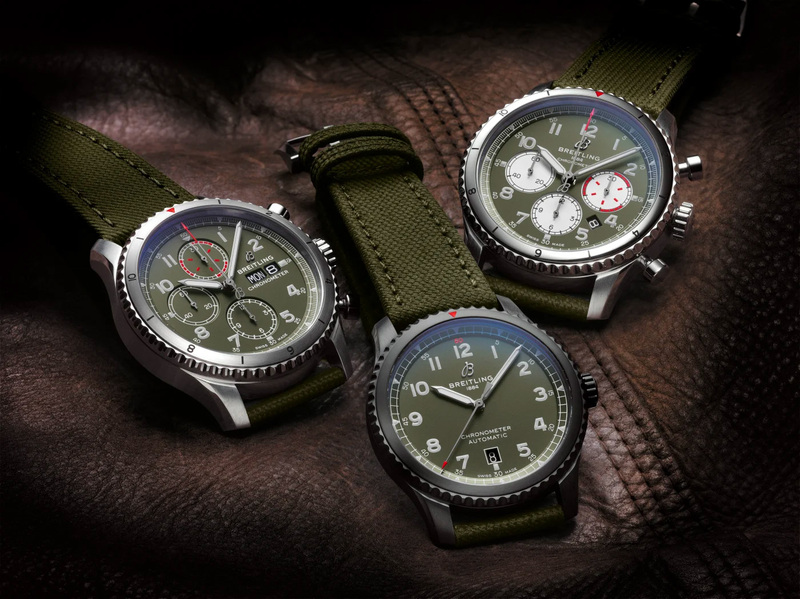 Paying homage to the great American aircraft manufacturer Curtiss Wright and its iconic WWII-era P-40 Warhawk, Breitling has released 3 new variants of the Aviator 8 Curtiss Warhawk watch: the B01 Chronograph 43, the Chronograph 43, and Automatic 41, all featuring aviation -inspired functions, premium finishes, and precision Swiss-made movements. 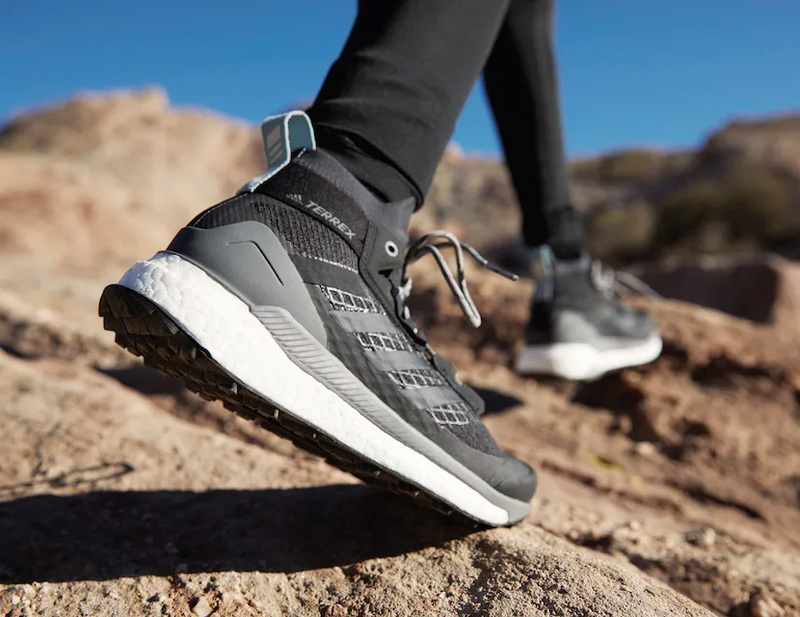 Fans of the squishy, lightweight comfort of Adidas’ Boost technology will be hyped to hit the trail in the brand’s first-ever Boost-sole hiker. The Terrex Free Hiker from Adidas’ growing Outdoor line is a lightweight, mid-height “boot” made of water-repellent PrimeKnit and beneath the Boost, features a rugged, gravel-grabbing Continental outsole. Created for an exclusive partnership with Hodinkee, the limited Pilot’s Watch Mark XVIII “Hodinkee” Edition features a slim, 39mm case made of the brand’s proprietary alloy Ceratanium, which combines titanium and ceramic for a super-durable & lightweight construction. Powered by a Caliber 35100 automatic movement, it has a clean, uncluttered dial, black case and comes with a green embossed calfskin strap. Only 500 will be made. 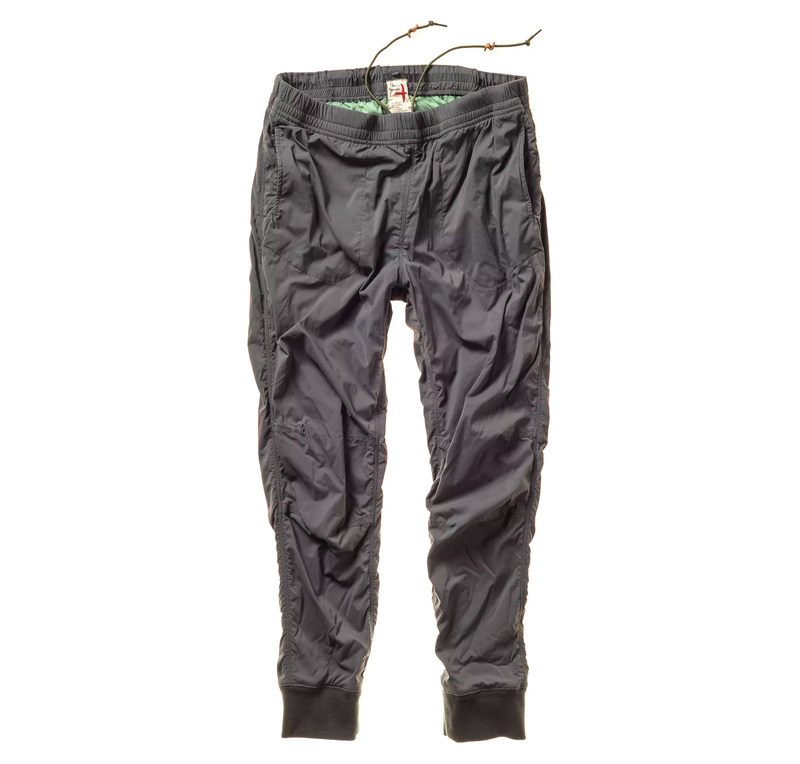 Merging the stretchy comfort of sweats with the windbreaking function of track pants, Relwen’s stretch wind pants are made of a blend of wind-resistant nylon and spandex with a non-swishy matte finish, a slim athletic fit, plus clever features great whether you’re lounging or working out. Available in navy, black & gray. 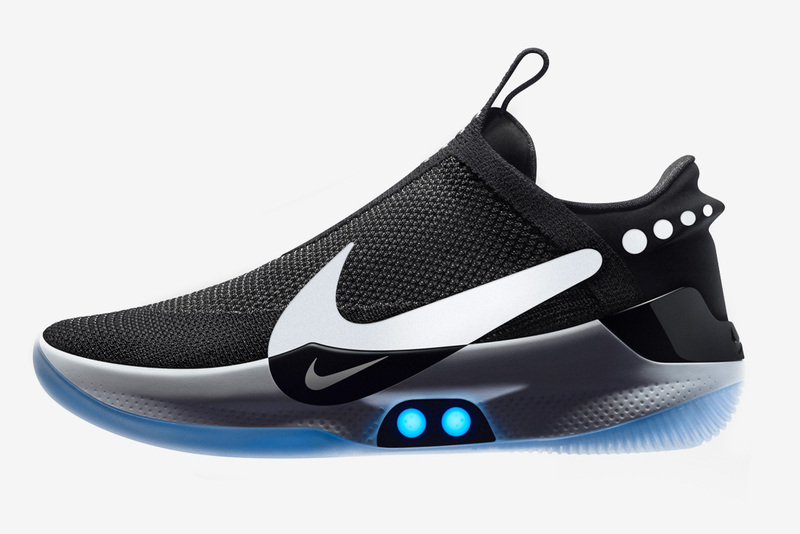 Nike just introduced the world’s first self-lacing basketball shoe. Seems like a critical feature, right? Totally. The Nike Adapt BB uses a technology the brand calls FitAdapt, which secures the shoe to your foot with an app. You can still lace the shoe manually but according to Nike this technology is just the first step in turning your shoes into a “mobile sports research lab” as new features & interactivity is developed. 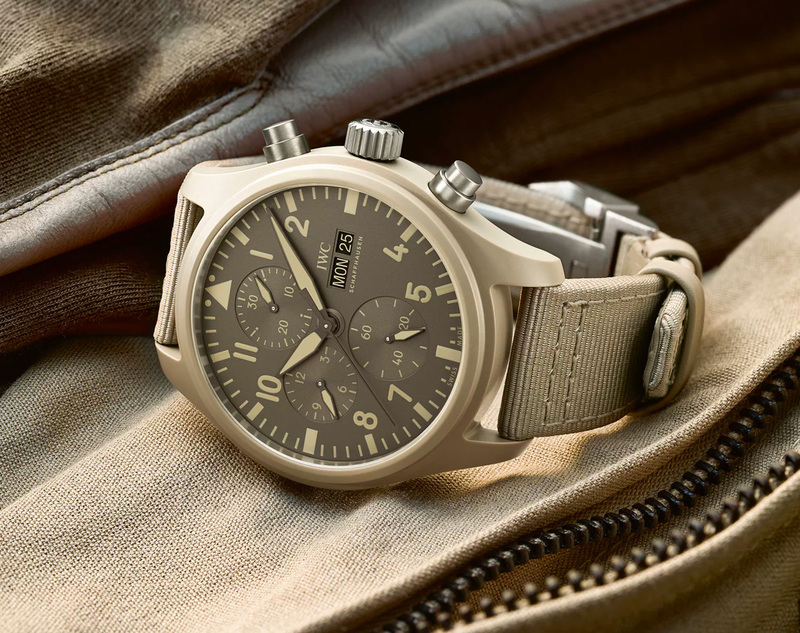 IWC just released 4 new additions to its Top Gun line of premium, hardworking pilot’s watches. 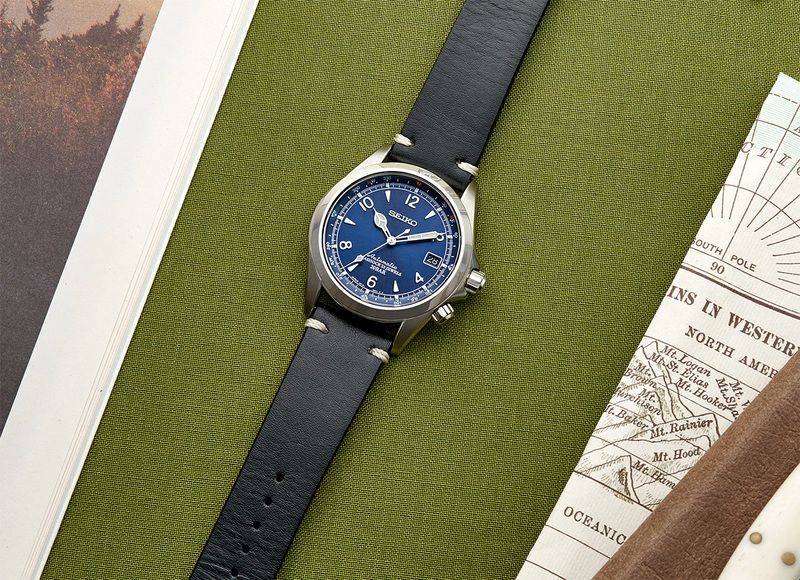 There’s a simple, 3-hand plus date automatic, a 44mm ceratanium double chrono, a desert camo Mojave edition chrono, and a traditional pilot’s chrono powered by the brand’s caliber 69380 movement. All feature stealth Top Gun branding on the case backs. 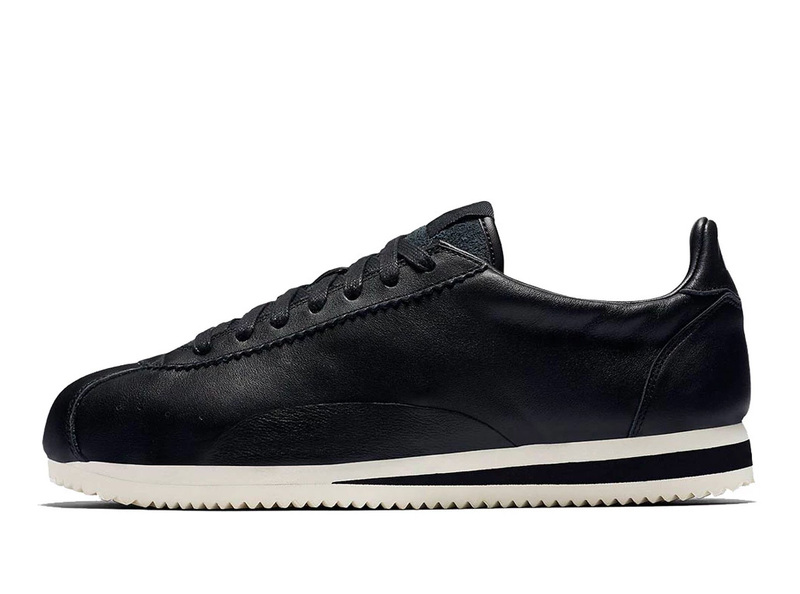 Nike’s latest iteration of the classic Cortez runner is another Cortez Premium but unlike the iconic original & the logo-laden variant that dropped last fall, this one has no swoosh on the visible side, making it a bit more low-key, especially in its understated black leather color way. Available now at Nike.com. 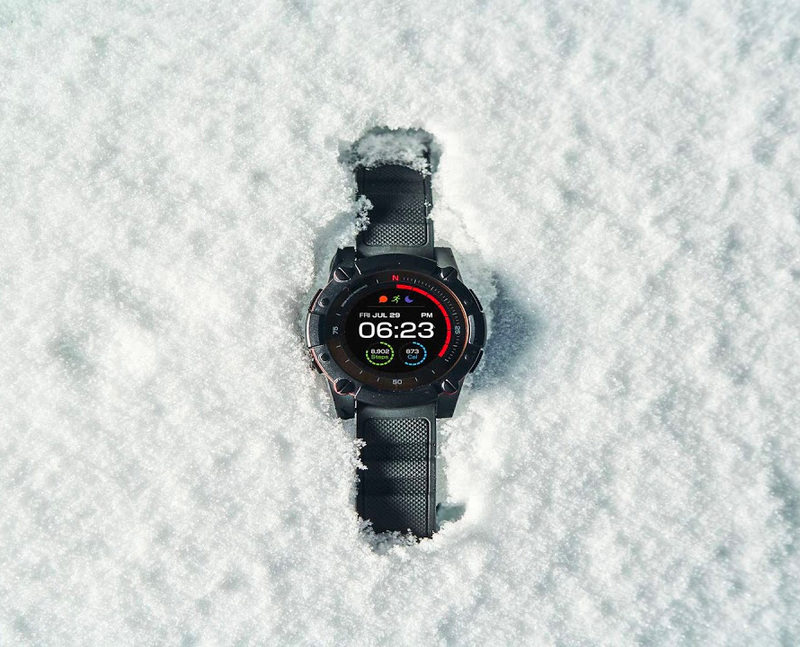 The Matrix PowerWatch 2 is powered by your body heat and a solar cell. It features a color screen & GPS sensor plus an OS that supports Google Fit, Apple HealthKit, and Strava as well as can display 3rd party alerts from your Android or iOS smartphone. It is waterproof to 200 meters, has an integrated heart rate monitor, and sleep monitoring functions. 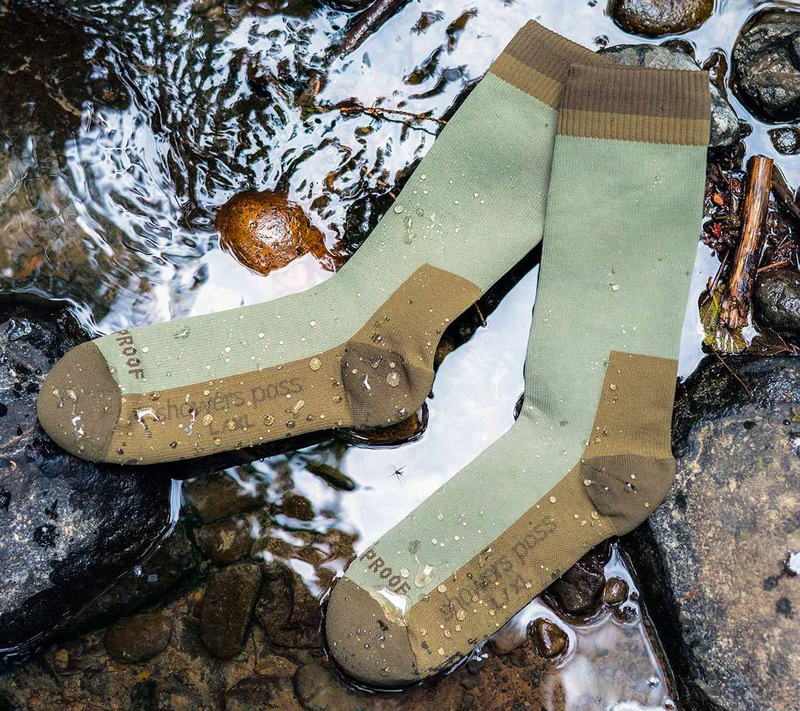 The secret to the wind- & waterproofing of these socks is a proprietary 3-layer construction and a unique wool blend that allows them to block out the water & wetness you don’t want getting in while also allowing for breathability and wicking properties that transport moisture outward from within. The result: dry comfortable feet in all kinds of conditions.